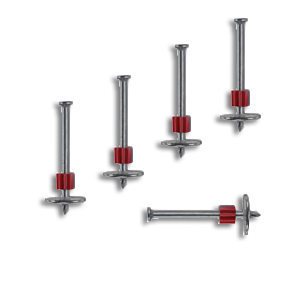 PRODUCT: Powers Fasteners .300 Head Drive Pins with 7/8" Washer, 1-1/4" Shank. 100/Box. 10 Boxes/Case. Price/BOX of 100. (Order full cases for discounts).